We were very curious and excited to test the O.Pen Vape Fill-It-Yourself Kit, a device with a unique concept: users get to create their own workable oil solution, to load into their vaporizer. The buttonless device features were simplified for easy use; therefore, the user can focus fully and enjoy the “Fill it yourself” concept. Find out how interesting our experience was! The device works by using disposable cartomizers pre-filled with cannabis-infused CO2 oil. Therefore, the O.Pen Vape pre-filled cartridges are only available in California, Washington and Colorado, which are “MMJ-friendly” states. You need to be in one of these states in order to purchase an O.Pen pre-filled cartridge. The package looks really cool and has been designed to be easy to carry around, with a maximum convenience and comfort. The box keeps all the kit components well-arranged in compartments specifically designed for each. The lid itself (honey pot), used to mix your oil, also works as a container to store some of the tools (fill and mixing tools). We are great fans of cylinder-shaped packages! It is a bit futuristic looking with black and flashy green colors, definitely original. We also loved that the box socle can be used to keep the pen vertically exposed on a table, nightstand or shelf. A small detail, but it is really cool. Our first impression? Pleased with the O.Pen! We liked the O.Pen Vape, nice and simple, in fact elegant, it is thin and feels really light, smooth in hand and pleasant to hold in the palm. With 6″ length, it is the size of a standard pen or pencil, and we find it a bit long. In fact, it is slightly longer than the average standard vape pens size. It will not offer full discretion when holding in hands for example. However, we do not see that as a big issue, unless you are extremely concerned about discretion. The pen comfortably fitted our trousers and coat pockets. We also tried unscrewing the cartridge, which also works, since both pieces fit in pockets and we did not experience any leakage. It is ready to vape. Enjoy! Who could predict that it is as simple as that? We were honestly expecting more time to prepare the solution and even fearing a more complicated process. Well, not that we are unhappy about it, it is impressive to see how easy this was! 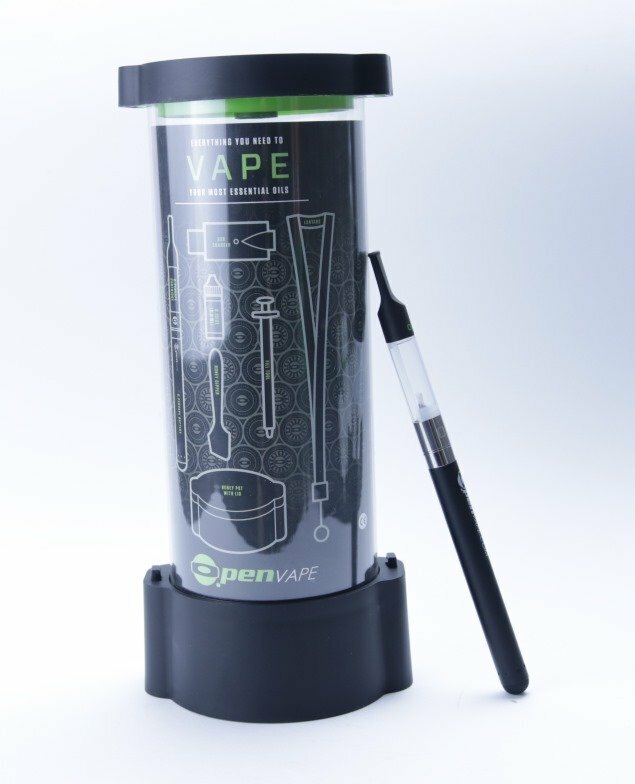 There is no way we would not test the O.Pen Vape “Fill It Yourself” and prepare our own oil solution! As expected, we had great fun testing it, and we learned a couple of things we are happy to share. We first wanted to use e-liquid. However, the main purpose of the O.Pen is to turn solid concentrates into an e-liquid for vaping. We also realized that we had to get the least viscous oil possible because the wick had to be able to absorb the matter in the chamber, in order to draw it to the atomizing coil. That is why we advise you to mix, mix, and mix your potion. Don’t be shy! We took 1/2 gram of wax, and 1/2 gram of the O.juice supplied in the kit, and we mixed them in the honey pot. In general, we recommend following a 1:1 ratio for the quantities, and also make sure always to mix outside of the cartridge, and fill it in with the syringe. Then by simply drawing, the heater activated and our mixed oils got converted into tasty vapor. Super easy. To get back to the syringe topic for a second, the following time we prepared our oil we used a barely cleaned syringe, which happened to affect the vapor with some unpleasant back taste directly. Also, it did not happen anymore after we cleaned the syringe thoroughly, or used a brand new one. So make sure you do the same. Even if we had to inhale hard in order to get bigger hits, our overall experience was excellent. Also, it took us sometimes a good 2 or 3 big draws before starting to feel the flavor and effect. Thankfully, it did not happen at each session. In total honesty, we really expected a more complicated process. 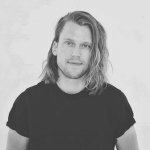 Overall, you do not even need to be an expert or anything like that, because preparing your mix comes as easy as operating the device. Another convenient part is that one bottle of 5ml O.juice was sufficient for around 10 cartridge refills. The built-in battery comes dead, so it requires a full charge before starting to use. When plugging the battery into the USB, the charger light turned red (means it is charging), and once fully charged, the light turned green. It took us around 4 hours to fully charge the battery, which was quite a pain. The battery also features an automatic shut off after approximately 8 seconds, to avoid overheating the product. The O. Pen is an easy-to-use coilless compact pen vape for concentrates. It does not come with pre-filled cartridges, so basically, you need to fill them in with the oils of your choice. The kit contains everything necessary to get started, and you only need to get your oil or concentrate that you want to mix with the supplied O.juice, before filling the cartridges. A refillable cartridge lasts for about 6 months and can be filled with any herbal oil. Since the O.Pen Vape FIY is pretty much unique, it was hard to find a device with the same key feature, which is the “Fill it Yourself.“ Therefore, we looked into the Keymaker wax pen to see how both devices would compare. Looks can be deceiving. The Keymaker looks thin, small even fragile. However, it is powerful and can pack as much vapor as you could hope for in a dab pen of that size. With its 2-seconds heat up time, and a low resistance ceramic and quartz coil, it can produce a very tasty vapor and reach an impressive 455 °F in 2-3 seconds. Hard to beat the O.Pen Vape “FIY”; however, the Keymaker has strong arguments to sell and offers very reliable and interesting personalized touches, definitely worth looking into. Our Final Thoughts: An Elegant Winner! The O.Pen Vape FIY is very easy to use, elegant, compact and light. It has convenient features that make it easy to store in its box contents and fill the cartridges. If you enjoy the unusual experiences, then you will love this oil mixing concept. We will admit it; we had great fun testing it. What we loved the most was to fill the cartridges with our own choice of oils, and we did try several flavors. The kit contains everything we needed to get started, except oil or concentrate (that we needed to get ourselves) to mix with the O.juice before filling the cartridges. However, that was not a big deal. Besides the fact that it was too easy and quick, slightly removed our pleasure to play with the device. However, we do not want to be too picky. Having so many convenient features, with a tailored kit to easily fill cartridges and store all the contents, we think that this is the perfect device on the market for those looking for a different type of experience. 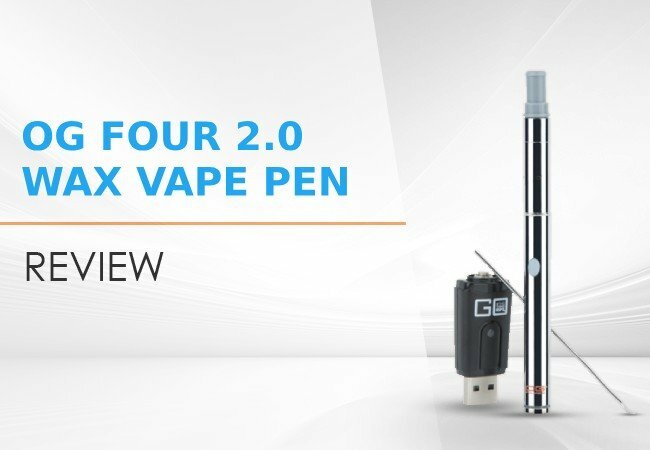 OG FOUR 2.0: Portable Vape Pen for Solid Concentrates. Easy to Use Device With a Great Vape Experience. A classy mélange of usability and design, MyVapors MyJet Vape Pen punches well above its weight. It's a promising product for beginners. Read on for more. How does the O.Pen Vape FIY measure up to the HoneyStick BeeKeeper? Any suggestions for one over the other?